Moms care about protection, but for little girls, it's all about style. 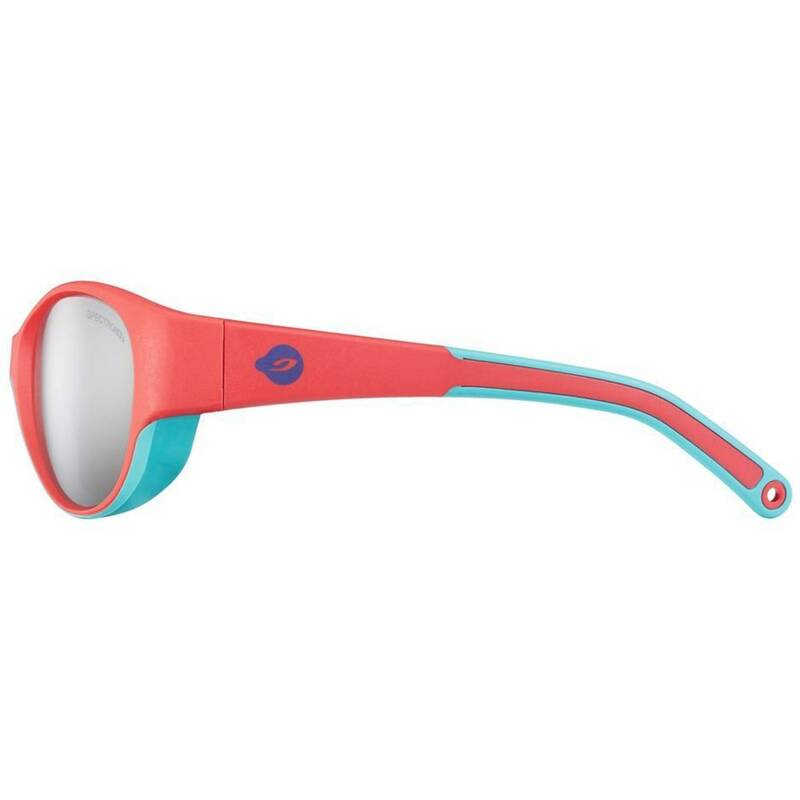 To keep them both happy, Julbo has created Lily, featuring a feminine shape that offers perfect coverage. 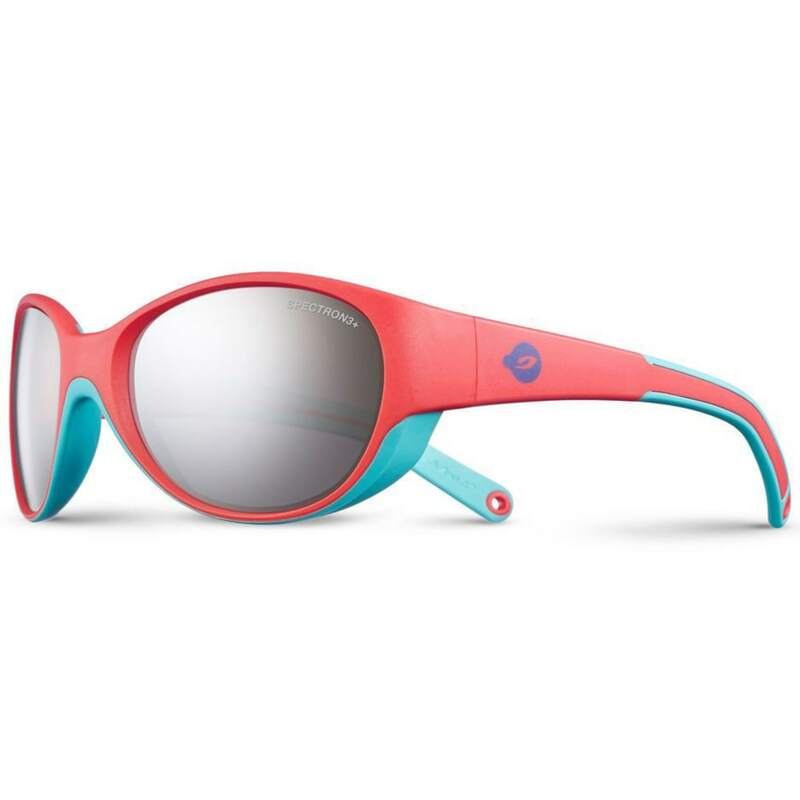 Lily equals highly effective sun protection, a super-soft feel, and excellent wearing comfort. A pleasure to parade in! Spectron 3+: Cat. 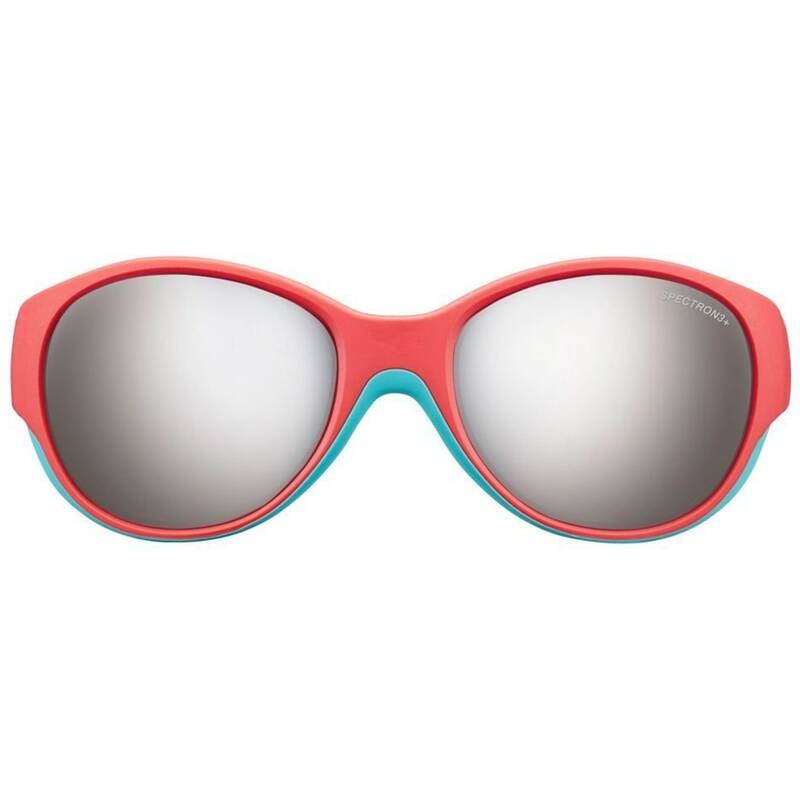 3 polycarbonate lens with a flash finish. Multipurpose lens suitable for all uses. Flash finish: improves filtration of visible light by applying a mirror effect to the lens. Blocks sunlight and increases the filter effect. Smoked tint.